All too often people don’t give enough attention or time to accurate diagnosis, treatment and rehab following an ankle sprain. 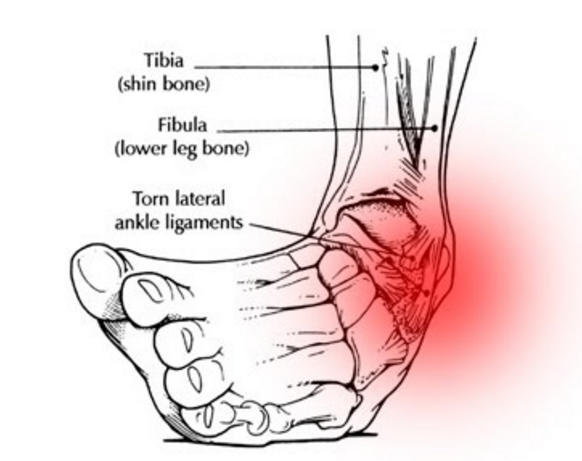 We know this can lead to prolonged recovery times, recurrent injuries and a significant loss of mobility, speed and strength of the ankle joint. After all our ankles are one of the most essential joints in our body transmitted large forces everyday! Rest: avoid activities and movements that cause pain and aggravate the injured ankle. It is important to begin muscle retraining and restore control as soon as possible. As soon as 12 hours after your injury you are likely to experience changes in your motor patterning that will increase risk or re-injury and can delay return to pre-injury function. Therefore if we can start mobilisation with the patient as soon as possible after the injury with physiotherapy treatment they will have a faster return to sport or work. We aim to restore the range of moment in your ankle. We provide soft tissue releases, joint mobilisation and a simple exercise program. We know with this treatment philosophy you will enjoy an earlier return to pain free walking and improved walking speed. Even if you can’t use your injured leg, we often begin training your other leg due to the proven cross over effects. 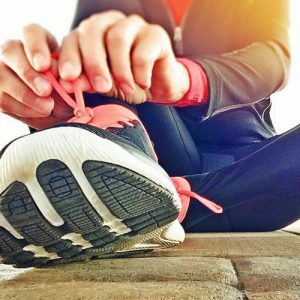 Your supervised rehabilitation can decrease re–injury rate by 50% and should be continued for 6-10 weeks post injury to have optimal effect in a functional home exercise program that can be provided us.